A metallic royal blue nail polish, suitably chic for every occasion. 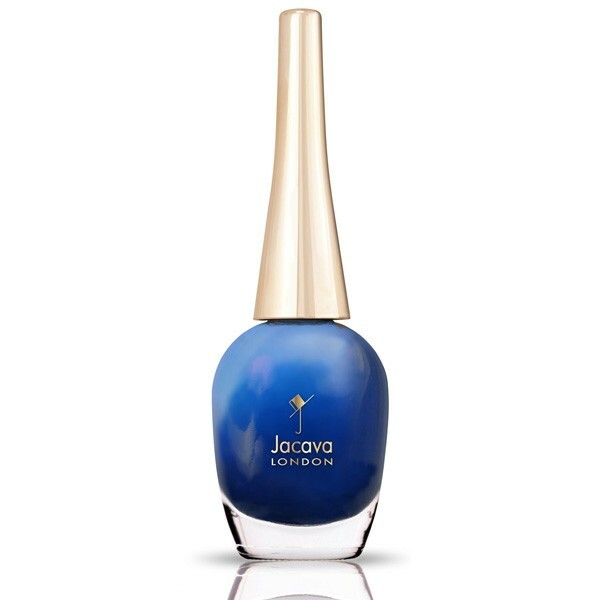 12ml of luxury metallic royal blue nail polish. Midnight's Secrets is my favourite! It's absolutely stunning. It's so bright and eye-catching and I have had so many compliments on it when I wear it. 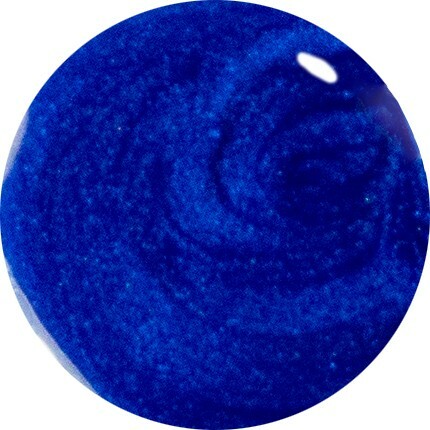 Midnight's Secret is a stunning vibrant blue shimmer. It really is beautiful. Application was good, opaque in two coats and the shimmer is lovely.